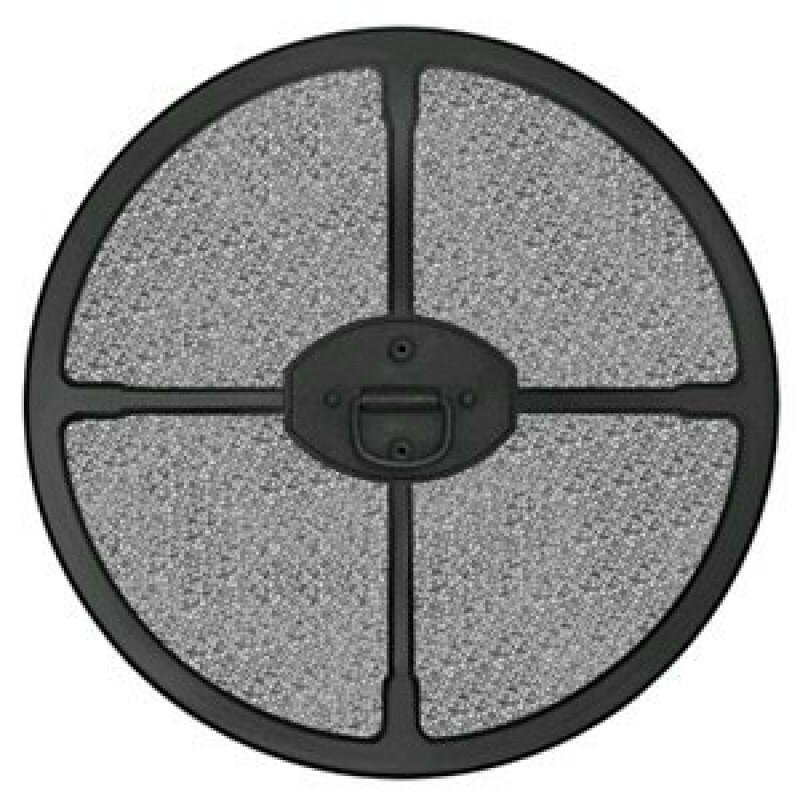 These filters are used in the pet care industry to protect your B-Air Grizzly air mover from allowing pet hair to enter into the motor. The filter kit easily snaps onto the two Grizzly air movers you see displayed below. 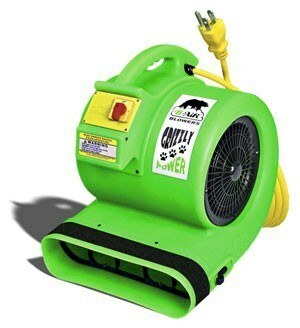 It virtually eliminates all fur and hair from being drawn into the air mover motor, ensuring long life. The filters can be easily removed to wash. Make sure filters are completely dry before reattaching to the dryer. 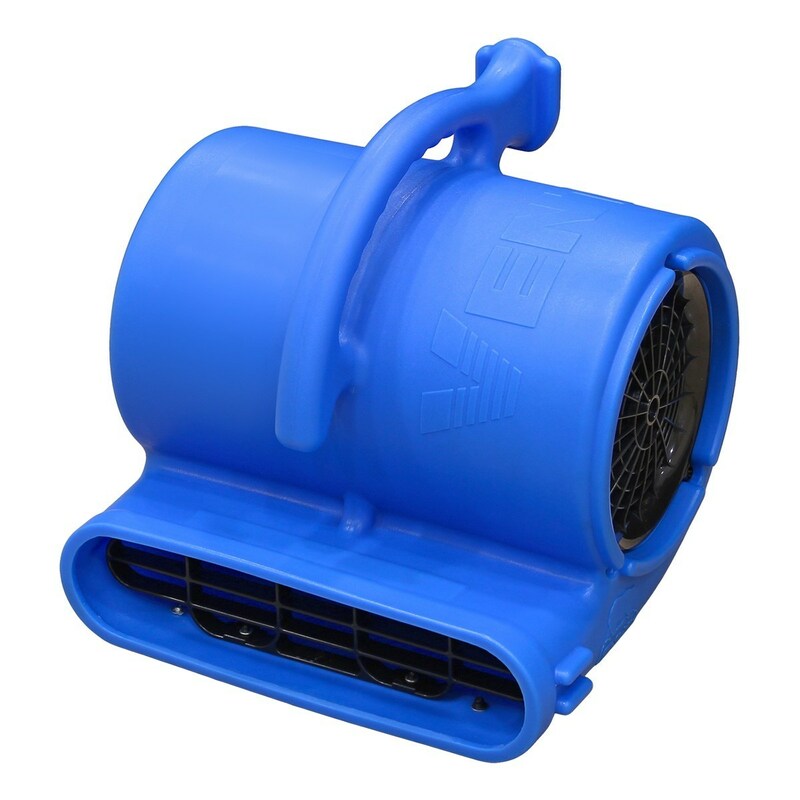 For other filters and air mover attachments, please take a look at our complete line of air mover ducts & accessories. This is a review for the Grizzly Air Mover Pet Hair Filter.